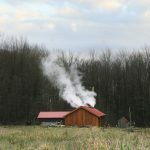 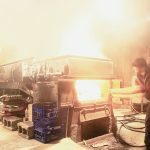 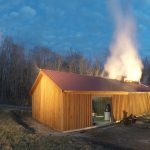 best places to produce maple syrup. 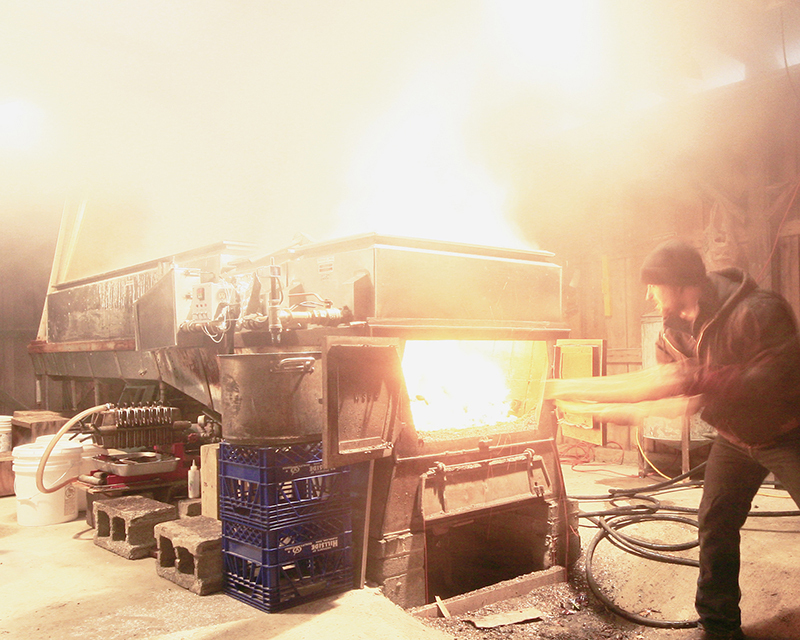 provide just the right moisture and temperatures. 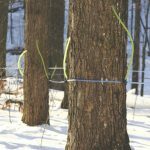 The rich soils provide the nutrients, and the mid-February & March freeze and thaw cycles are perfect for the sap runs throughout the Maple production season in the Spring. 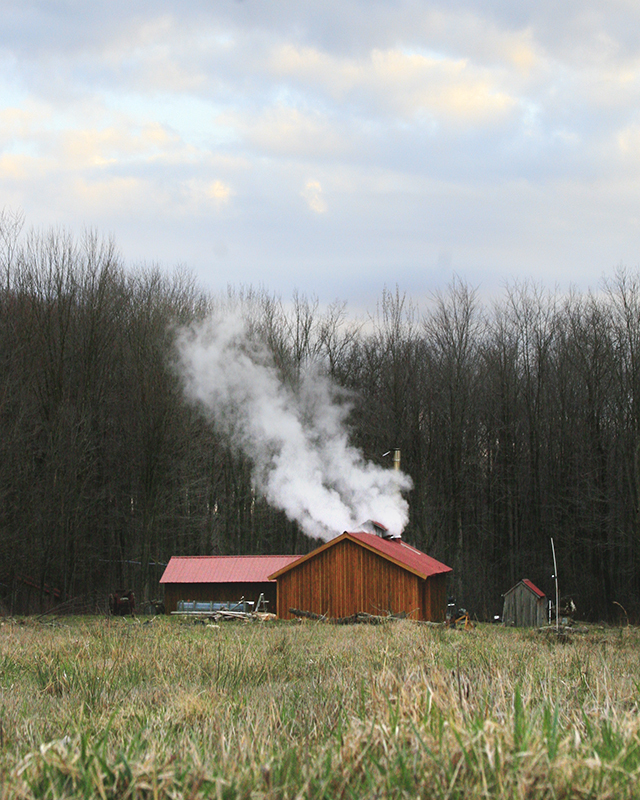 Dave Divoky, of Maple Valley Sugarbush captures nature’s best through consistent, passed-down generational maple syrup production practices. 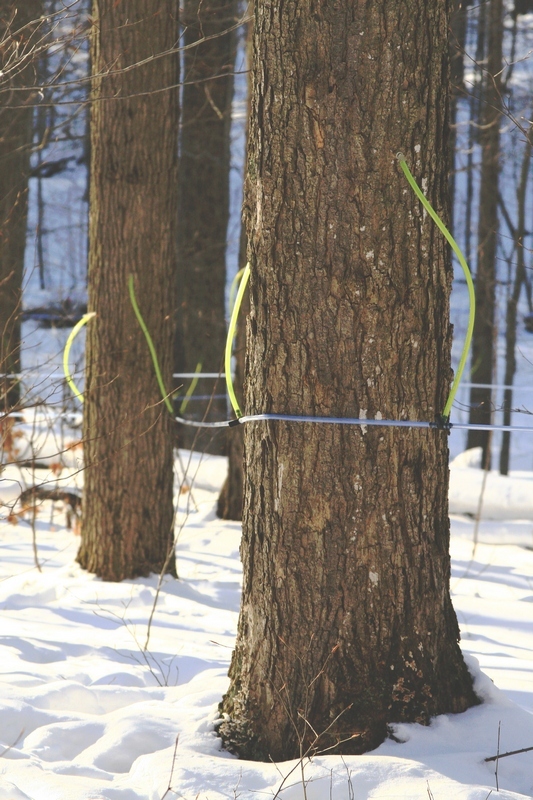 Maple Valley has won numerous ribbons in Maple Syrup competitions. 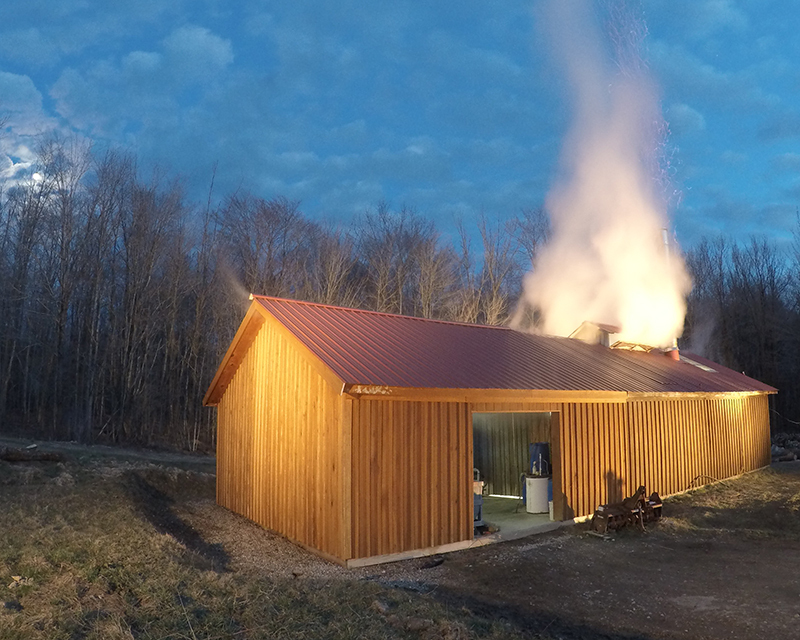 When asking Dave about what makes his maple syrup different, Dave simply states, “It’s in the flavor”!